Sometimes a meter comes along that just outdoes the competition by a long shot, even surpassing those meters of the same brand. 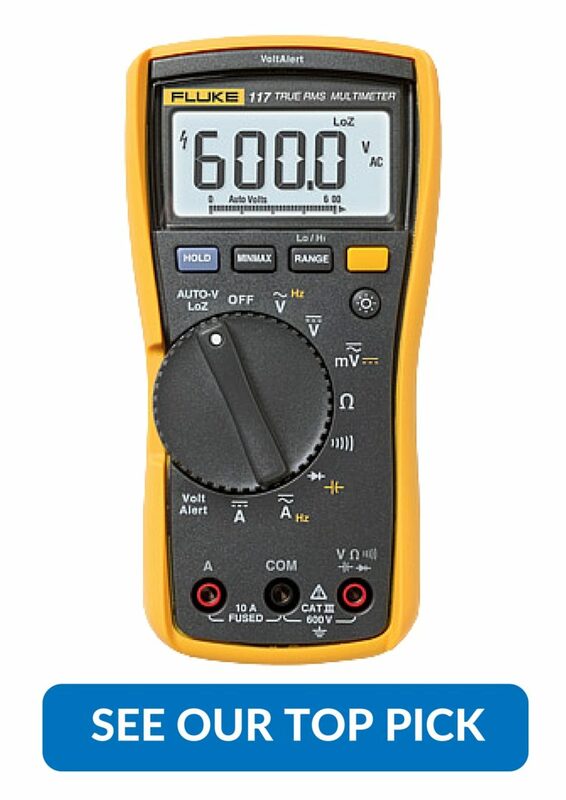 The Fluke 289 true RMS multimeter is that meter, it’s made for professionals regardless of their field and the unique functionality of this meter will earn it a place of honor whether it’s on the bench or in your tool bag no matter what field you might find yourself working in. In this Fluke 289 review, you'll discover everything you need to know before you make your purchase of this outstanding meter. The Fluke 289 comes with a wide array of capabilities that’ll make it stand out against nearly any other meter, even the more famous Flukes like the 87. The meter’s safety is rated at Cat III/1000V and Cat IV/600V so it’s usable on pretty much anything you might come across as well. It’s also exceedingly accurate, making it quite useful for small electronics as well as the big stuff most users will undoubtedly be planning on using it for. It will measure, quite literally, any quantitative quality of electricity that you need it to. Amperage, volts, capacitance, resistance, frequency, are all contained within this package. What’s more, it will give you readings fast which can save time and frustration in the field. 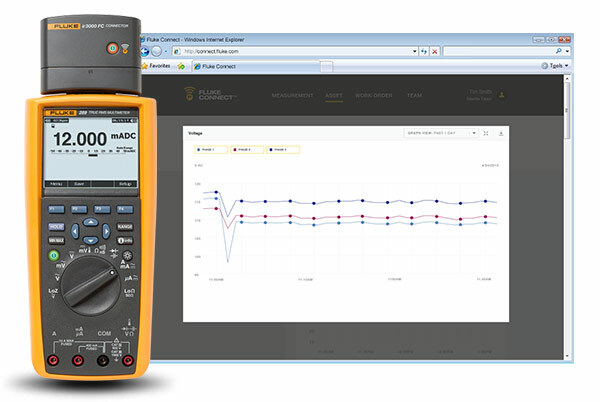 The capabilities don’t end there, though, what’s unique about the Fluke 289 is the fact that it can log readings over a period of time with its unique graphing capabilities. The meter is rated to run for 200 hours on its six AA batteries while in logging mode, which means you can get multiple days of readings when dealing with a particularly troublesome system. Like pretty much all of Fluke’s line of meters, there’s a ton of accessories available. Of particular note is a temperature sensor which will tie in with the graphing capabilities, which can be a lot of use to someone who’s working HVAC/R and allow them to diagnose complex problems with the power of a unit. It’s top of the line, and might just be the meter you’ve been dreaming about for your entire professional career. If you’re not a professional, then it would definitely make sense to go with something that costs a little bit less since the Fluke 289 price might not be suitable for everybody. For those who monitor large, complex systems however the ability to keep accurate measurements for extended periods is invaluable. The Fluke 289’s screen is pretty large, which is the first thing you’ll notice about it when you pick one up. It has an extremely high pixel count, and it has it for a reason: graphing. You can take readings over hours, or even days and the software will map it out for you. This will allow you to notice trends that might occur over time. It’ll also keep a real-time stamp of each of them, allowing you to figure out what time of day the anomalies you’re tracking are occurring. While it might not seem like much at first, a lot of strange things can happen within electrical systems and the more factors you can keep track of at the same time, the better off you’ll be. The software isn’t super advanced, it’d probably be better to compare it to a graphing calculator than a computer, so it won’t be auto-detecting things for you. Trained personnel will be able to easily parse the data in a visual format, though, which can make a huge difference in the amount of time it takes to sort the problem out. The batteries will also last for twice as long when you’re running it in logging mode, it’s rated for 200 hours which means just a bit over a week of data can be recorded off a single set of AAs. The high price tag may give a pause to some more casual meter users, and rightly so. The logging capabilities really aren’t necessary for those working around the house most of the time, and even smaller circuits will often be better off with shorter measurements taken. 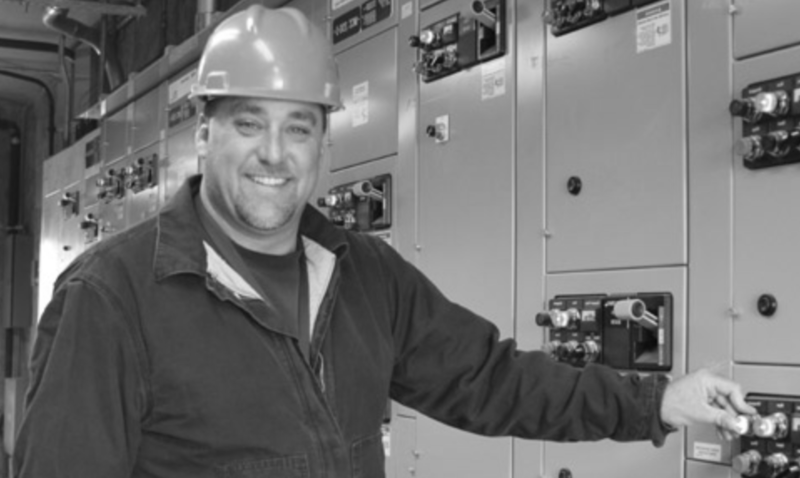 For the professional electrician, HVAC/R technician, or any other person who finds themselves working on large equipment on a frequent basis, however, it stands head and shoulders above the rest of the options available. The only real caveat to its use is that the next generation of meters will be likely to have more and more advanced software coming out and it lacks the Bluetooth and Wifi capabilities of some of the others on the market. 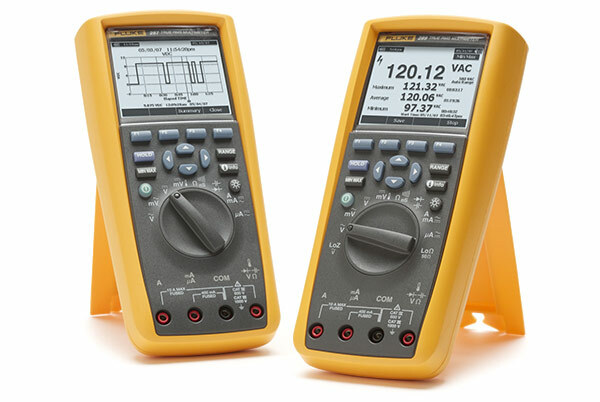 If you’re looking for the absolute best meter you’ll be able to find for professional use, then the Fluke 289 delivers. The logging capabilities are just the cherry on top of the sweet sundae of an amazingly functional meter. While the high price tag may preclude those who are looking for a solid at-home or bench meter, there’s no doubt about the fact that any professional who chooses to make the investment in this one isn’t going to be disappointed.